All transfers including pick-ups and drop-offs at airport or station. 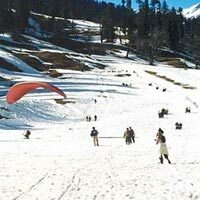 Vehicle will be available as per itinerary. 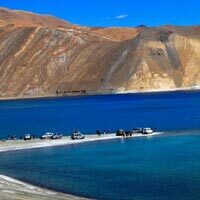 Local Leh sightseeing visit permit for vehicle & individual. Vehicle will be available as per itinerary. Pick up airport & drop-off vehicleAny Air Fare/Train fare/Helicopter fare. Anything which is not include in the "Package cost inclusion". 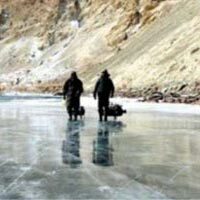 Arrival at Leh airport, Our represntive will meet, greet, assistand transfer you to Hotel for check –in .Rest of the day free to acclimatize to the high altitude of ladakh. In the evening take a walk to the Bazaar in Leh. Overnight at Hotel in leh . 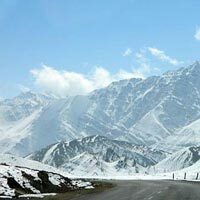 After Breakfast drive towards to Nubra via Khardung la(The Highest Motor able Road in the World at 18390Ft) With zig zag trail l continue drive till Hunder village in Nubra we check in Hotel/ camp for overnight. After that enjoy the beauty of sand dune and double humped)Camel. Overnight at Hotel /camp. After Breakfast visiting Deskit & Summer Monastery ,later we drive back to Leh by same road route’s. Overnight at Hotel at Leh. 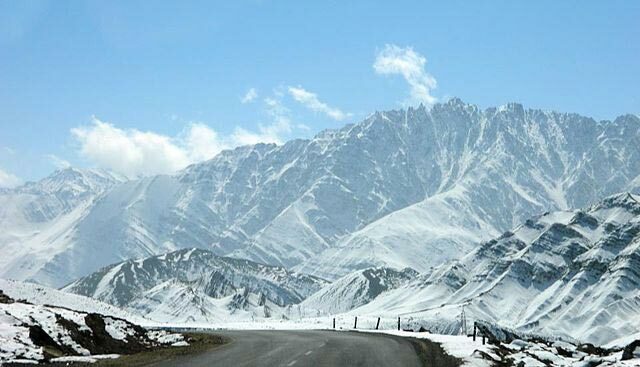 After an early breakfast drive towards to Pangong lake (160Km) Via Changala Pass(17586feet)which is world’s 3 rd highest motor able road).Enroute visit Thiksay monastery & Chemday Monastery. 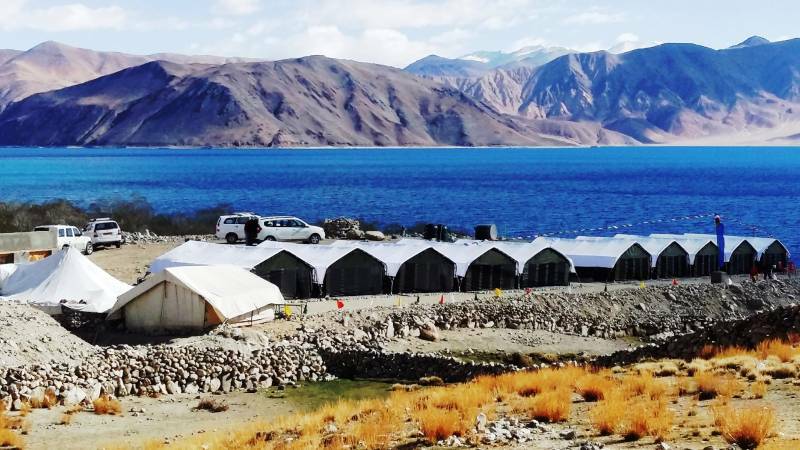 Arrive around at Pangong lake.finaly you can have a sudden view of the Pangong lake14, 000feet (4,267m) enjoy the beauty of lake on banks of the lake. Overnight at Camp near the lake. After Breakfast drive back to Leh by same road route. Enroute visiting Hemis Monastery, (The largest & Richest monasteries in ladakh)and visit Stok Palace & Museum.The royal family still live there. 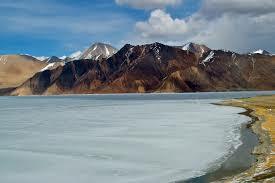 Overnight at Hotel at Leh. Tour concludes. 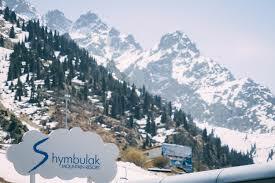 Our team thank you for your patronage and ensure a punctual transfer to Leh Airport. to catch the flight for your onward Destination. 4.5% Service Tax will be applicable against final Invoice (Subject to Payment Made in India). There will be an additional cost for an entire transfer between 23:00 - 07:00 hrs (if not stated inside the package). 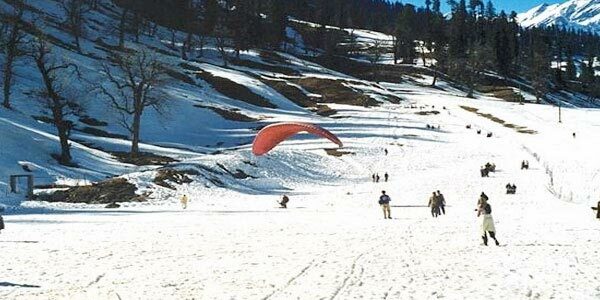 Destinations Covered : Coimbatore, Leh Ladakh, Alchi, Shahpura,.. 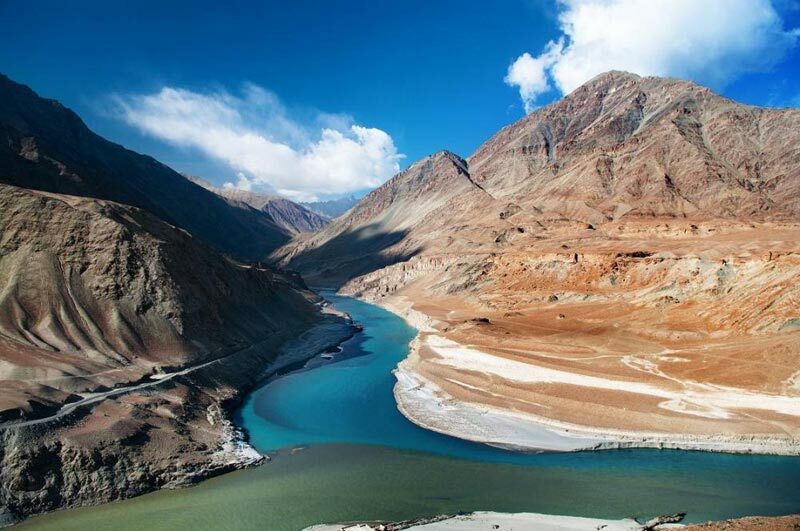 Destinations Covered : Leh Ladakh, Alchi, Hemis, Palamu, Darcha.. 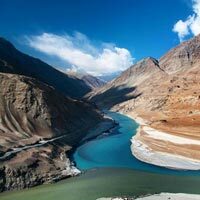 Destinations Covered : Leh Ladakh, Alchi, Shahpura, Kathgodam, ..